Blank Advertising Billboard On A Street Wall. Stock Photo, Picture And Royalty Free Image. Image 42104071. 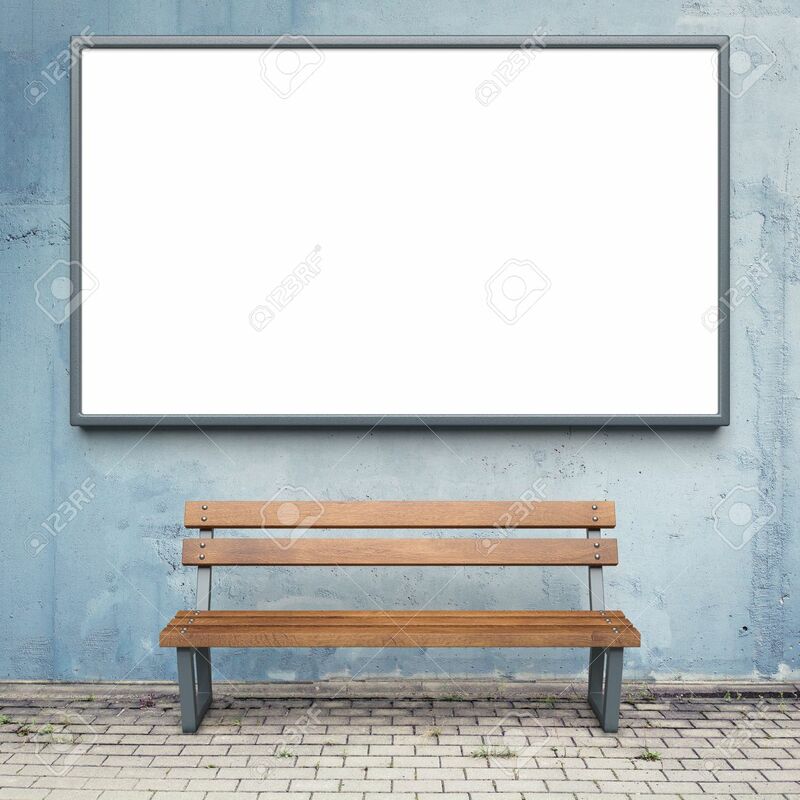 Stock Photo - Blank advertising billboard on a street wall. Blank advertising billboard on a street wall.